We have often been told that an Irish passport is one of the most powerful and desired passports in the world and so it should be. It has been something we here at Irish Around Oz have regularly questioned. We have often said just what are the best passports to have? We did a bit of research and compiled this list of the top 10 most powerful passports in the world. You might also be curious about the top 10 least powerful passports in the world or the most spoken languages in the world. If you are sending money internationally we recommend reading our money transfer guide. 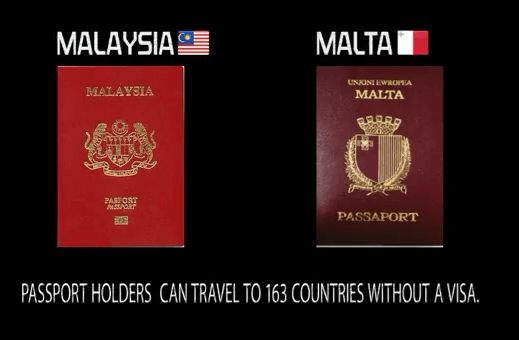 So let’s get to the most powerful passports in the world! 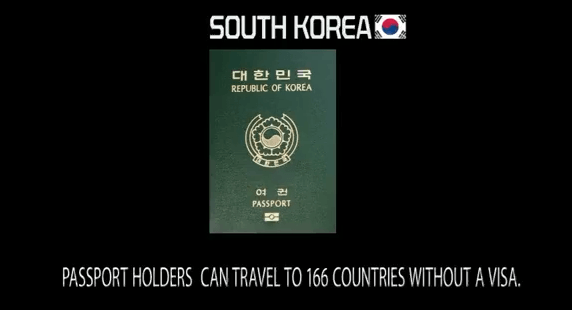 Can visit 172 countries without a visa. 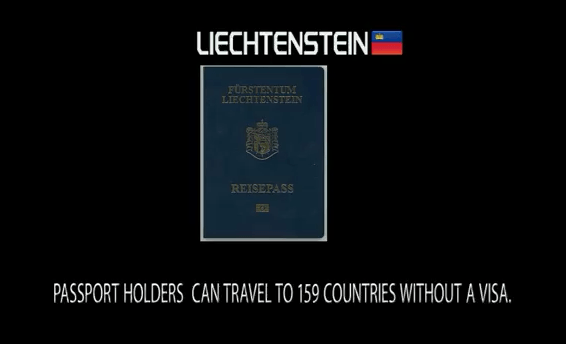 Can get access to 173 countries without a visa. Although Americans enjoy great travel freedom, a U.S. passport is not the strongest. 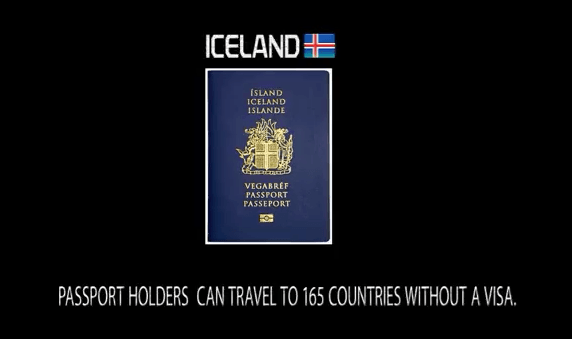 The strongest passports are the United Kingdom, Finland, and Sweden, whose passport holders can travel to 173 countries without a visa. Denmark, Germany, Luxembourg, and the U.S. are also strong, with visa-free access to 172 countries. Unsurprisingly, the least powerful passports belong to Afghanistan (whose holders can travel to just 28 countries without a visa), Iraq (31 visa-free countries), Somalia, and Pakistan (32 visa-free countries). Curious about the top 10 most visited countries in the world?